The Westwood Little Holmby home at 281 Loring Avenue, LA CA 90024 sold before hitting the market. According to the MLS, the 1949 built home was 4 bedrooms / 5 baths, 3,450 sq ft of living space on a 14,940 sf lot that included a pool. 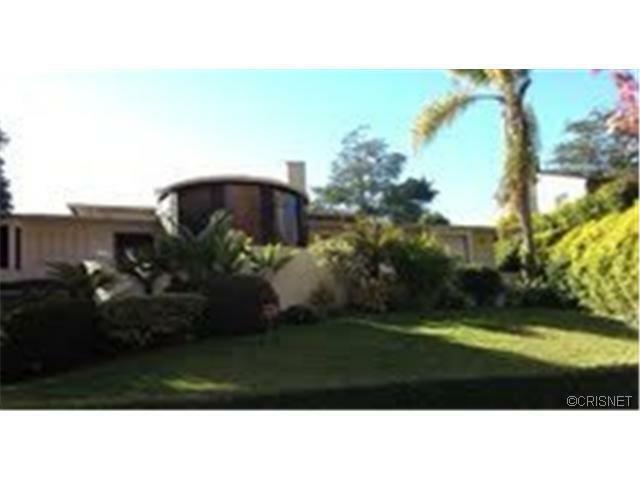 On 12/24/12, 281 Loring Ave, closed for $3,200,000 |$928 $/sf| or |$214 $/sf| for the lot.